The Asia legend boy group, TVXQ! will be back with their first official group activity in 2 years, 'TVXQ! Asia Press Tour' at 3 cities - Seoul (21st August), Tokyo (21st August) and Hong Kong (22nd August). MAX who will discharge from the military on 18 August (this Friday) will be joining U-KNOW who discharged in this April. Not only Cassiopeia (TVXQ! 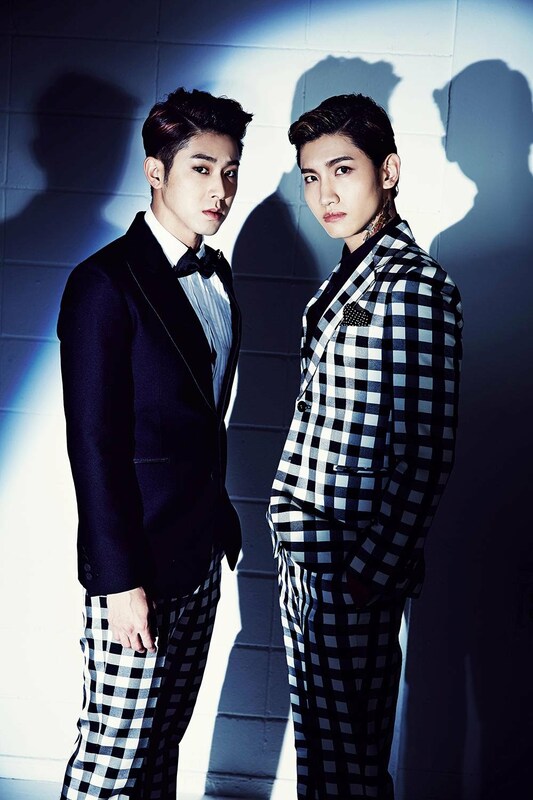 's fans club name) are more than excited to TVXQ! 's return but the press has lots of interest as well. TVXQ! released their special album 'Rise As God' in July 2015 before their enlistment and have swept the charts in Korea and also China. They also proved their popularity in Japan alone with 2.75 Million, the record-breaking fans attended their concert from 2012 ~ 2015. Looking forward their upcoming group activities!